Step one in any powder coating operation is to get the metal part ready to be coated. This means getting the part down to bare metal. At Hanover Powder Coating, we can handle this for you no matter how large or small your parts are. 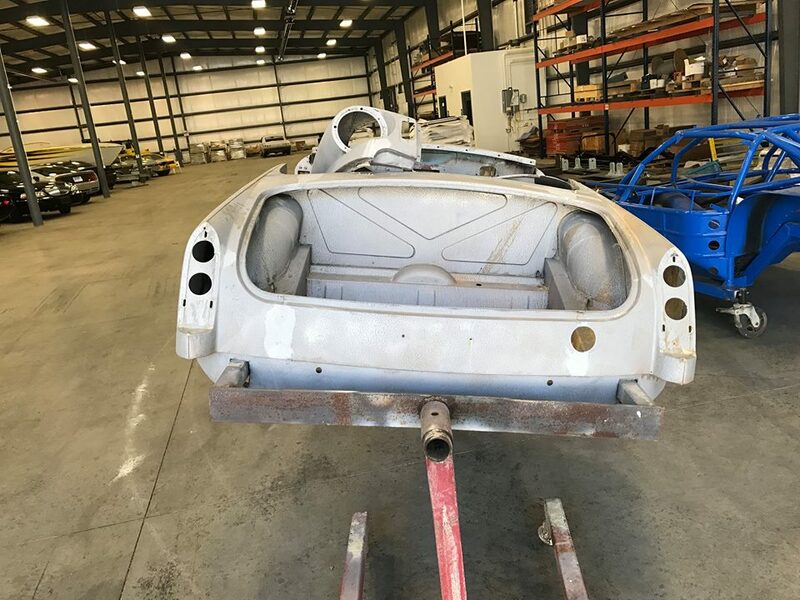 Our dustless blasting capabilities can make quick work of stripping any car truck, motorcycle, or any parts that are too large to fit into our sand blasters. Some coatings such as existing powder coating and some parts are too tough or time-consuming to blast. That is why we offer bake off or burn off services to help strip parts. Items such as patio furniture, greasy chassis, engine and suspension parts are best suited for baking or burning off the paint. It is a quick and cost effective alternative to sand blasting. 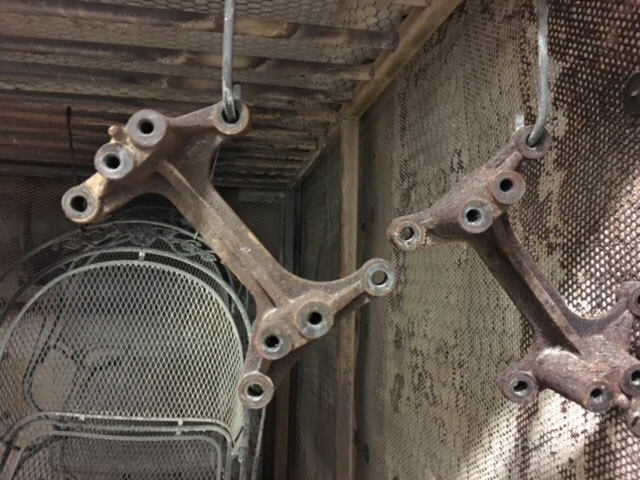 When only a tough durable and good looking finish will do, turn to powder coating. Powder coating is also excellent for alternative finishes such as wrinkle, hammertone and others. Hanover Powder coating can cover any part and nearly any material you can bring to us. 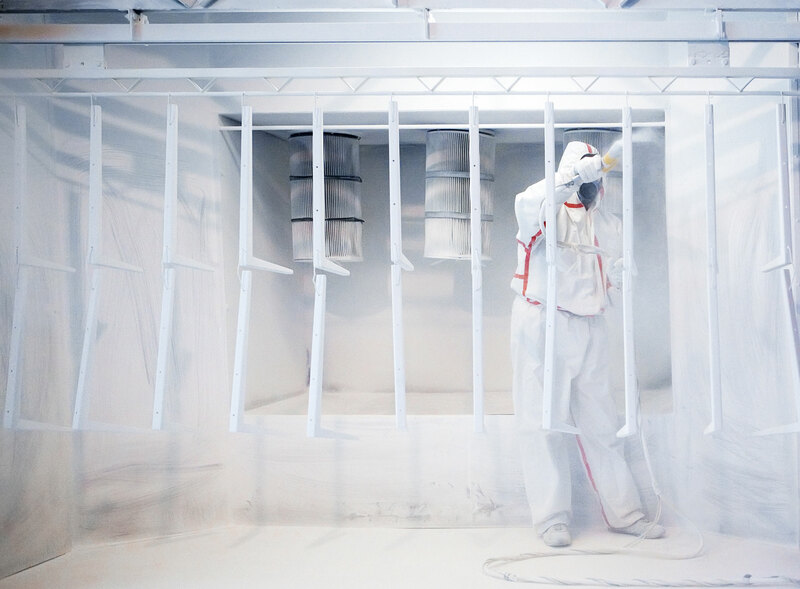 Whether you are a hobbyist, or an industry professional looking to have an industrial coating or large quantity parts run, Hanover Powder coating’s attention to detail, customer service and finish quality are the top choice in the Richmond VA area. We offer Powder Coating to jobs of any size or complexity!